There Are Three Types Of Water Treatment Systems. The first water type is the natural water that comes from the town, region or a dug well. The first water type is the natural water that comes from the town, region or a dug well. This natural water is normally not treated. It can be used to water a lawn. The second type of water is the one treated by a water treatment system. Because it is treated it is used for purposes such as to bath, wash and clean. Drinkable water is the last type. The use of reverse osmosis, a drinkable water system, improves the quality of water being taken at homes. There is a concentration of magnesium and calcium found in hard water. In instances where the water evaporates, there is a trace of the white colored film in sinks and showers. These films can be tough to clean out. This brings about the need for a water softener. 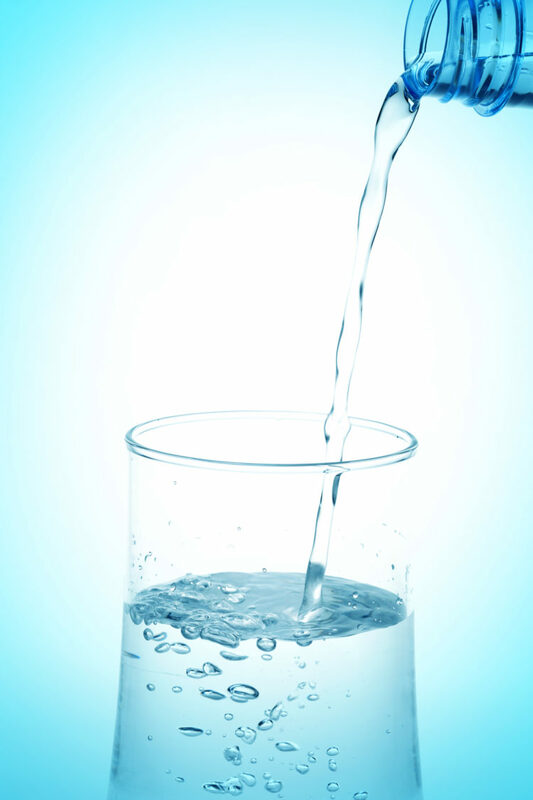 A water softener gets rid of the magnesium and calcium found in hard water. Initially, there is water traveling to the resin bed. There, magnesium and calcium molecules bind to beads in the resin. It is only a matter of time before saturation occurs in the resin bed. This calls for the need for salt. There tends to be a usual belief that there is a direct addition of salt into the water. Rather, the salt is used in the cleaning of the resin bed. However, in getting rid of magnesium and calcium, a little amount is added to the water. There are visible benefits at home and in one’s body when they make use of softened water. For the body, it makes the skin soft and gets rid of irritation from scums and residues that come with using soaps on hard water. This generally improves the look and feel of the skin. At home, it eliminates the presence of scales. Scales can be visible in the bathroom fixtures, water heater, and plumbing pipes and even in ice cubes tray. What soft water does to the water heater and fixtures is that it greatly improves them. As already mentioned earlier, it does improve the quality of drinkable water. 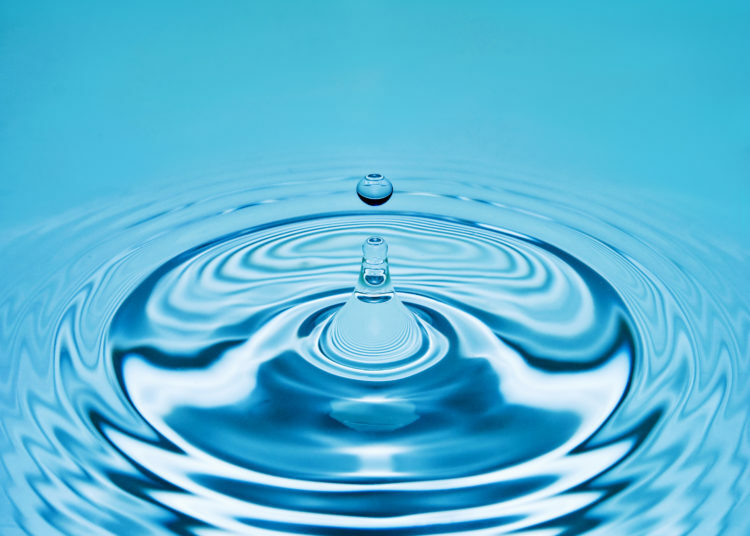 Electronic water softeners usually need the proximity of a power source. A timer on the resin bed can be used to run it. This timer can work as an alarm by telling the unit when it needs to regenerate. This electronic softener can be gotten from home improvement stores within your locality. The usual water softeners are mechanical. They are appliances that are plumbed into the water supply system set up in homes. A popular mechanical system is the Kinetico water softener. It only works when water is being used, thus efficiency is increased. Irrespective of whether it is electrical or mechanical, they are usually the same operating standards: i.e. trading minerals for sodium most of the times. When water has a high mineral concentration it is hard. When scales form on the inside of your plumbing or even on your body, you have hard water. It is formed when it permeates through drops of chalk and lime primarily of magnesium and calcium carbonates. Hence hard or soft water is not associated with its touch or feel, but rather on the chemical composition. It shows itself taking the form of a white film around and inside your fixtures. 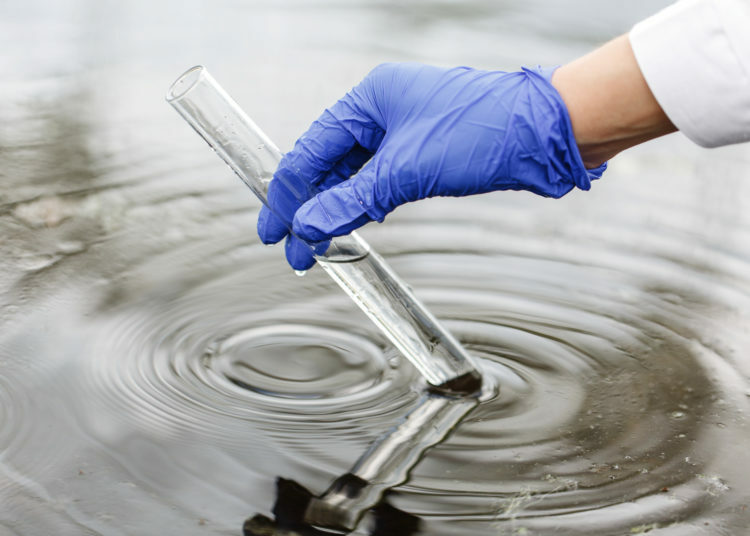 Test water from the direct source, from the good pump or kitchen basin of water from the town or region. There is the need to keep in mind the volume of water consumed at home as well as the required volume of water pressure. This is particularly important when dealing with electrical systems of one tank resin. Here, the capacity needs to be figured out. However, with mechanical systems, figuring out capacity is not necessarily essential because of its vast reservoir of soft and treated water. The size to choose in the end will be based on the volume of water pressure needed in the home. The main cost of running a water softener can be categorized into salt and water. They are both needed to improve and refresh the resin bed. For the electrical system, a daily salt usage of about one pound serves a person. Thus in a family of five, about 150 pounds of salt will be required for 30days. For the water too, about 45 to a 100 gallon is consumed in cleaning in the electrical systems. This alone could result in more than a thousand gallons, though it depends on how frequent it is set for. Mechanical systems can be more efficient. It uses about seven pounds of salt for a person in 30days and seven gallons of water in its cleaning. When treating well water, extra maintenance might be required. It is believed that the water softener always has to be in the garage. This is true for the electrical units because of the power source it provides. Mechanical units, on the other hand, do not require a power source and can be installed outdoor. This roughly takes about two to three hours. Electrical systems, however, take a longer time to install than mechanical systems.